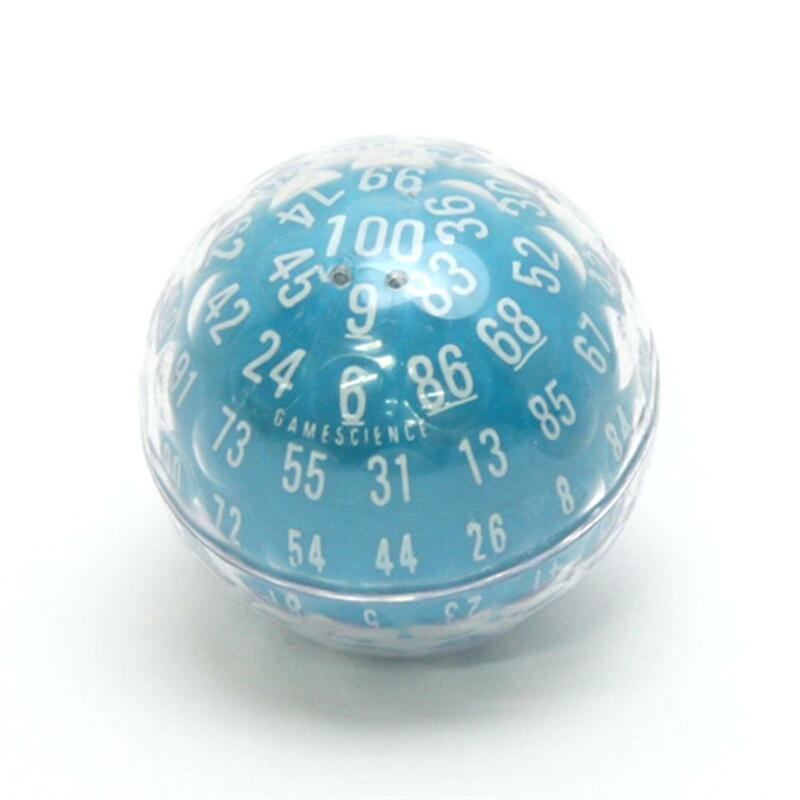 d100 die, blue (A 100-sided die, the Zocchihedron or d100, by Gamescience - one of Lou Zocchis greatest inventions.) collected in Rare RPG stuff by Paul Kostrzewa - Collected It! A 100-sided die, the Zocchihedron or d100, by Gamescience - one of Lou Zocchis greatest inventions.